Netflix Alert! 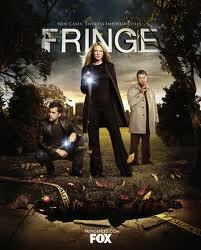 (Update) “Fringe” now available on Netflix Instant Streaming / Season 5 Added! Vic’s Note: / Update – (9/13/13): Season 5 Now Available! 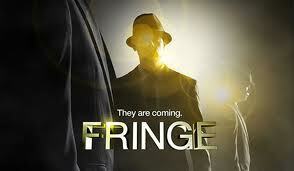 Vic’s Note / Update – (8/7/2013): Season 5 of “Fringe” has been delayed until sometime in September. Stay tuned for any updates here in Vic’s Movie Den! Next Would you like to be a Guest Blogger for Vic’s Movie Den? This is awesome! I’ve always wanted to see this but with the whole lack of cable thing, have never gotten a chance. Yay! enjoy! 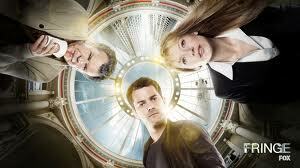 easily the best creepy sci fi show since The X – Files. 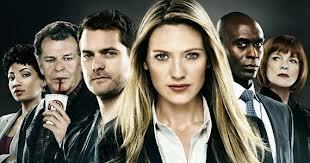 I’ve heard so many good things about this show but have never seen a single episode. It’ll be marathon time when the episodes get put up! Thanks for posting! It’s a great show. I’ve seen the the various complete season collection at Best Buy, for like $45 a piece. It would be nice to have it on Netflix. I agree. My local video game store had the blu ray seasons for 35 bucks a pop. not too shabby. Thanks for stopping in, Erik! I watched the first season and never managed to watch anything past that. 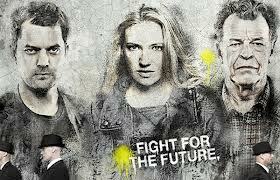 I really loved the characters, especially the older guy. Very innovative show from what I saw and looked like it was going in a really cool direction. Walter is a blast to watch. His relationship with Peter and Olivia ( And Astrid of course ) became more dynamic and stronger as the stories progressed. The show did indeed go in a very cool direction. The stories whether they were “monster or weird phenomena of the week” or part of the bigger mythology became very interesting and entertaining. Once it airs on Netflix you can catch up. I highly recommend it! Thanks for stopping by.